Inflation is on the rise along with rent and property values. There are a significant amount of previous home owners that went through foreclosure/short sale in the last 5 years that are solid tenants looking for decent rental homes. With a large maturing echo generation population starting families with stable careers, rental properties are extremely desirable currently in the Orange County market. We understand it's important for most focused investors to actively farm and pursue opportunities for real estate investment in a targeted geographical area or market. Our local knowledge and constant development of "investor street knowledge" allows us to suggest and share vital changes and future outlooks in the markets you work in. 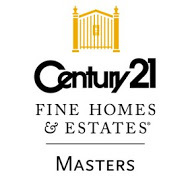 Begin your search for homes in the market(s) you are concentrating on. If you would like personalized suggestions on markets that fit your investment strategies best, we implore you to consult a combined Realtor, Real Estate Investor, and Economist - Justin Yee. Properties that require minor to full rehabilitation for fair market value buyers' appeal. Solid opportunities in an appreciating market to sell to retail buyers. Many Investors are seeking under market deals and potential homes ready for purchase in an appreciating market to take advantage of the upswing in the Southern California market. 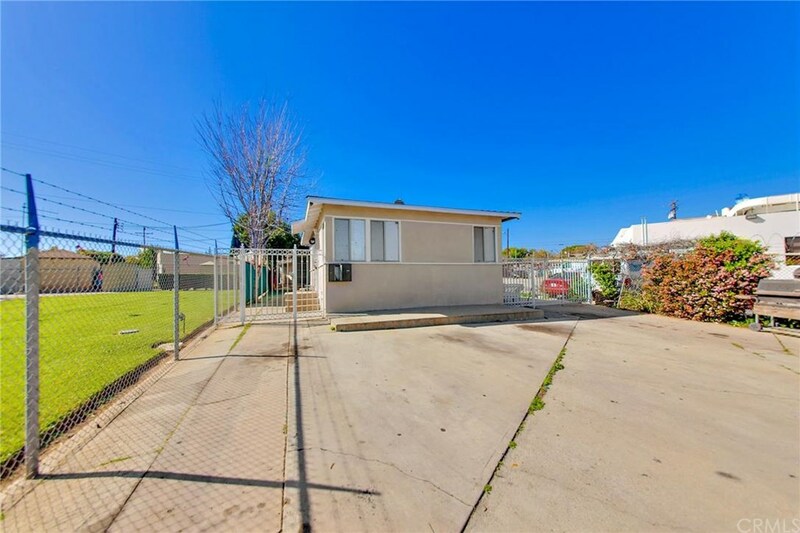 Contact Justin Yee directly for his investor only fixer upper property list.